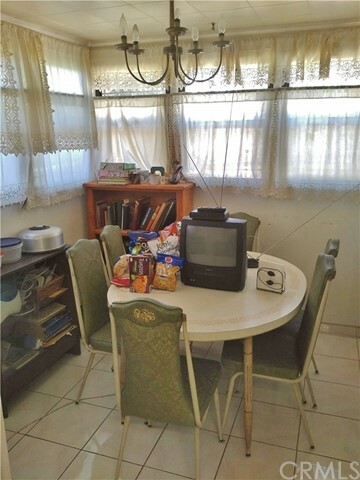 Charming property located on a quiet tree lined street. 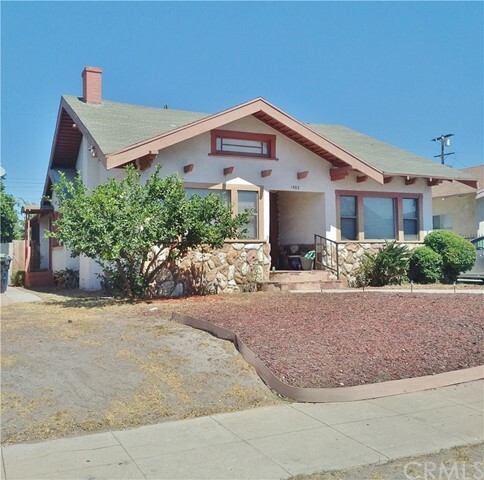 Home features 1,676 Sq feet on a 5,717 Lot Size. 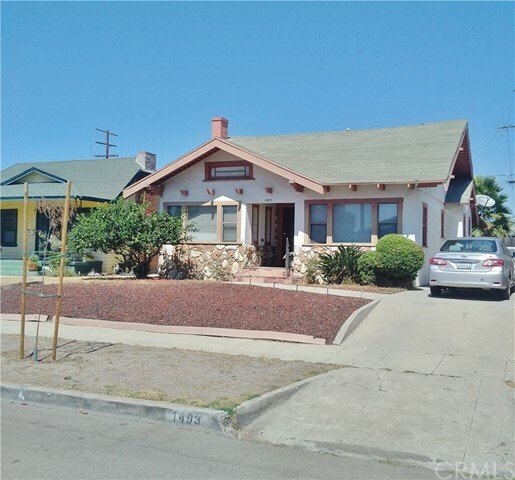 Plenty of Craftman Details throughout home and centrally located to Downtown LA. 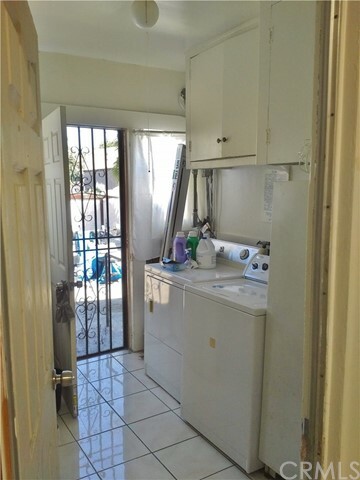 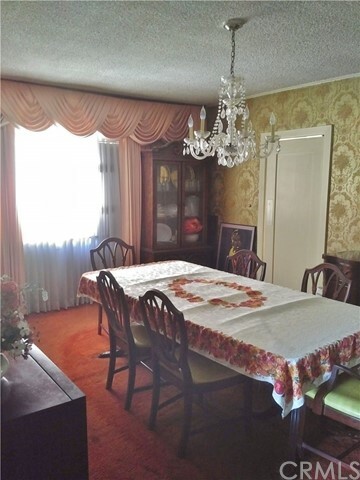 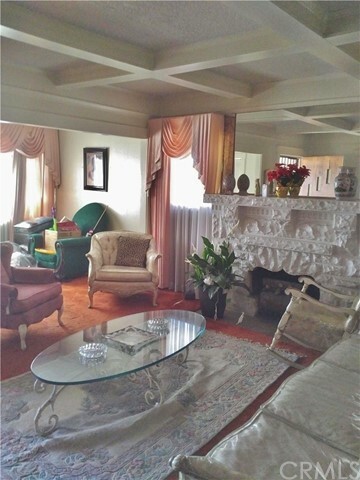 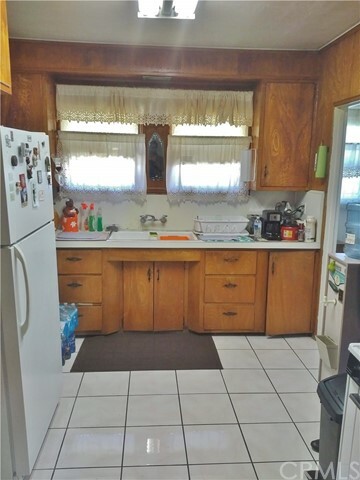 Property needs updating making this home perfect for Investor or Handyman.